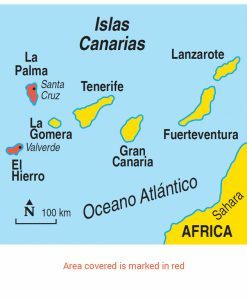 El Hierro, the least-visited of all the Canaries, at first appears to be a dried-up, sprawling mountain of rock, rising straight from the sea, treeless and barren. 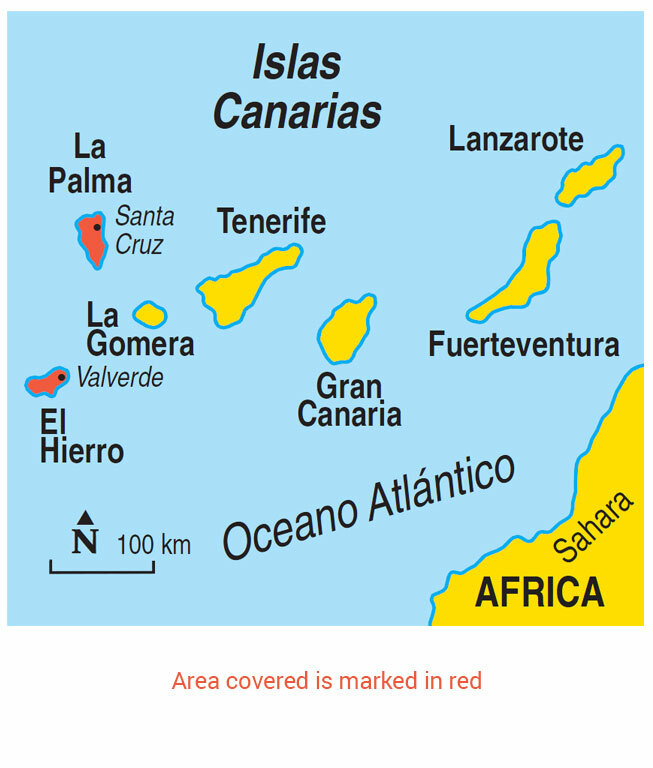 But Noel reveals the island’s hidden charms — as remarkable as any in the archipelago. In natural beauty, La Palma rivals all the other Canary Islands put together. Its immense, abyss-like crater, the Caldera de Taburiente, is considered to be the largest of its kind in the world. 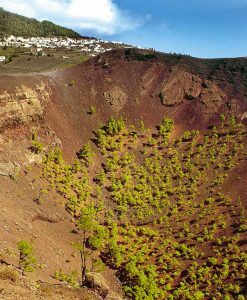 Outside the crater, high on the cloud-catching hillsides, 20 million-year-old laurel forests grow as dense as a jungle. 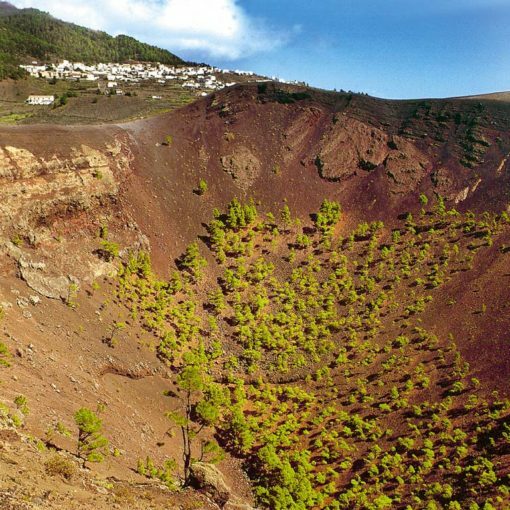 In the southern half of the island, hills pitted with volcanic craters and mini-deserts of black lapilli speak of the island’s volcanic past. 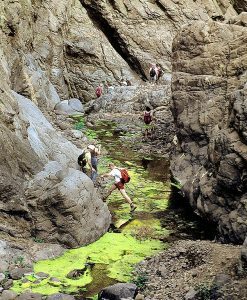 Whether you tour El Hierro or La Palma by car or discover them on foot, Noel introduces you to the islands’ best beauty spots. 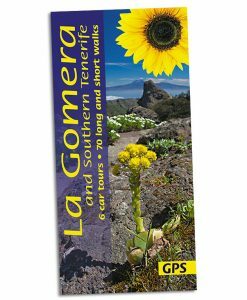 The best months for walking on El Hierro and La Palma are October to June. 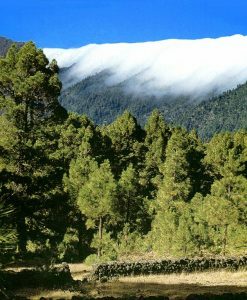 On El Hierro, which only has one bus each day, you’ll need a hire car and here the author recommends staying in Tigaday. 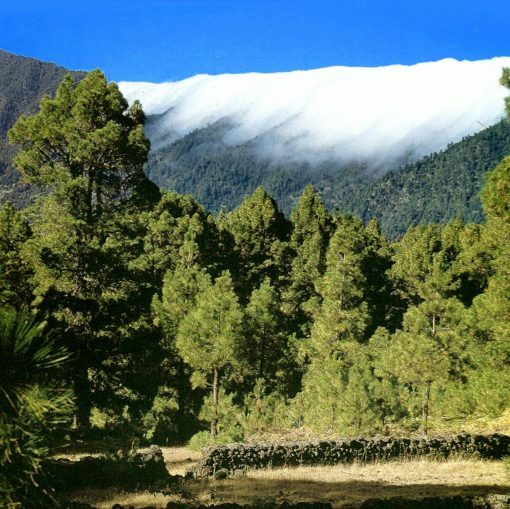 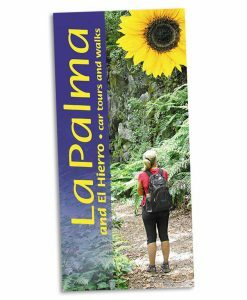 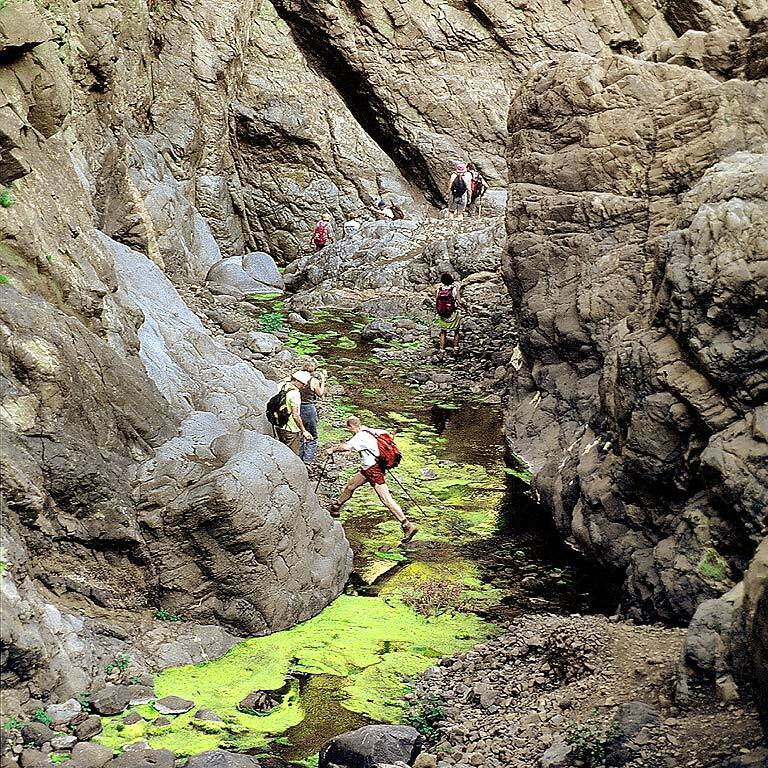 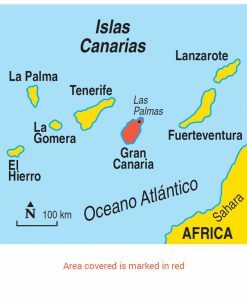 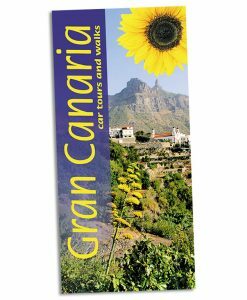 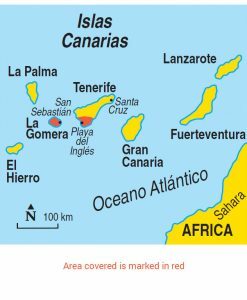 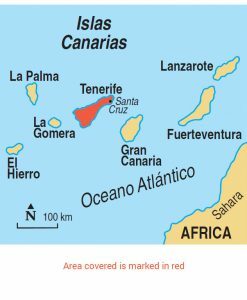 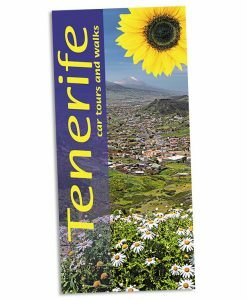 On La Palma the author recommends Santa Cruz or Los Llanos for atmosphere and easy access to walks by public transport. 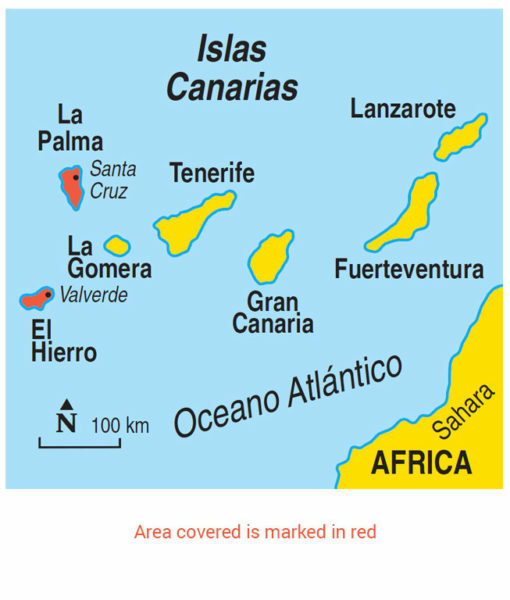 But if you have a car, you can take your choice of the island’s resorts.